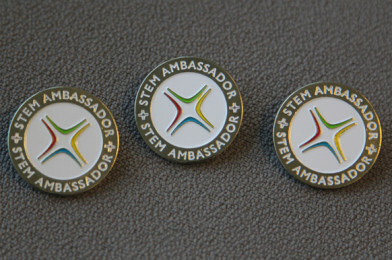 STEM Learning: STEM Ambassadors, Bring Your Badge to Work! 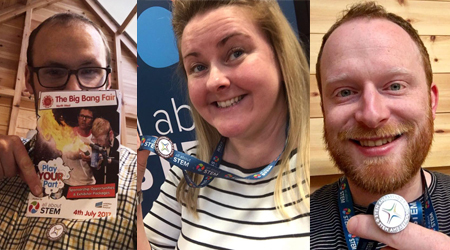 This April, STEM Learning are encouraging all STEM Ambassadors to wear their badges with pride and bring their badge to work. To get involved, simply share a photo of you wearing your badge at work on Twitter, using the hashtag #BringYourBadgeToWork and tag @STEMAmbassadors. If you’re based in Merseyside or Cheshire, don’t forget to tag your local Hub @MCSTEMHub. We would love to share your photos!